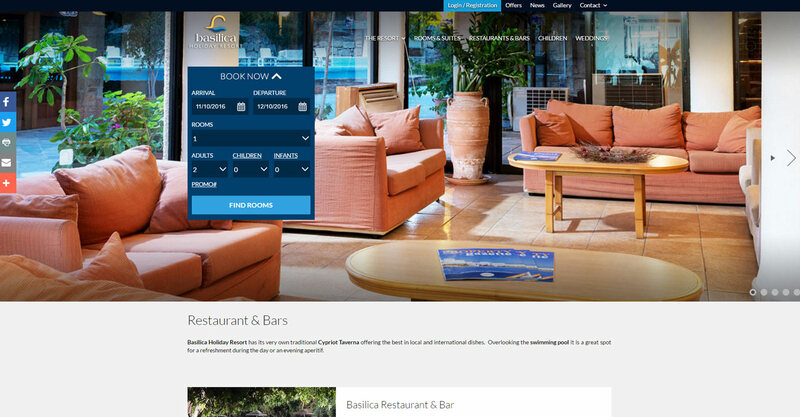 Basilica Holiday Resort is a Mediterranean resort of charm and distinctive Cyprus flavor. Reflecting the unique culture, heritage and people, the resort is next to the historic ruins of St. Paul’s Pillar and the famous Paphos Mosaics. 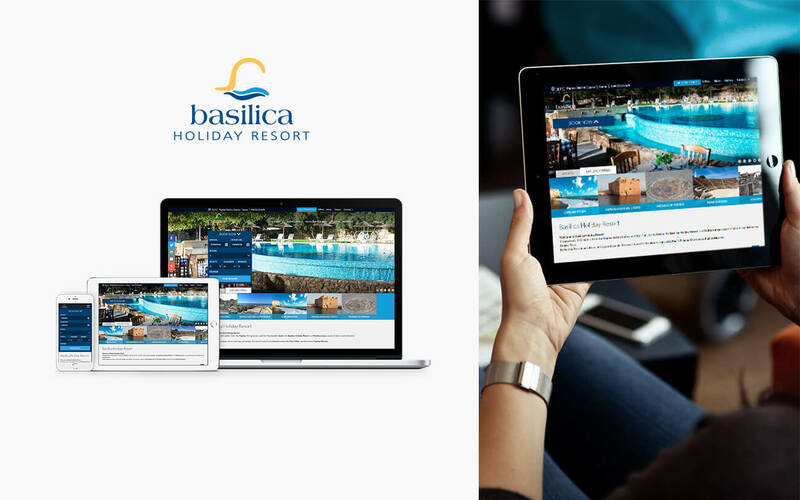 Basilia Holiday Resort a member of Leptos Calypso Hotels Public Ltd was looking for a website that would complement and highlight the high-end guestrooms and hotel facilities. Something clean and contemporary where the photos could take the spotlight. We continue to work together to keep the site current and fresh. 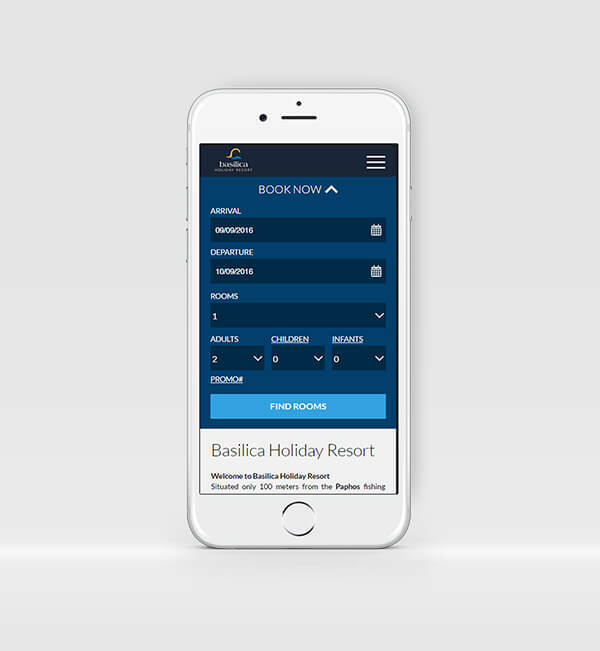 The target audiences for the site include guests and tourists, seaking for beautiful destinations, unique experience and relaxation. 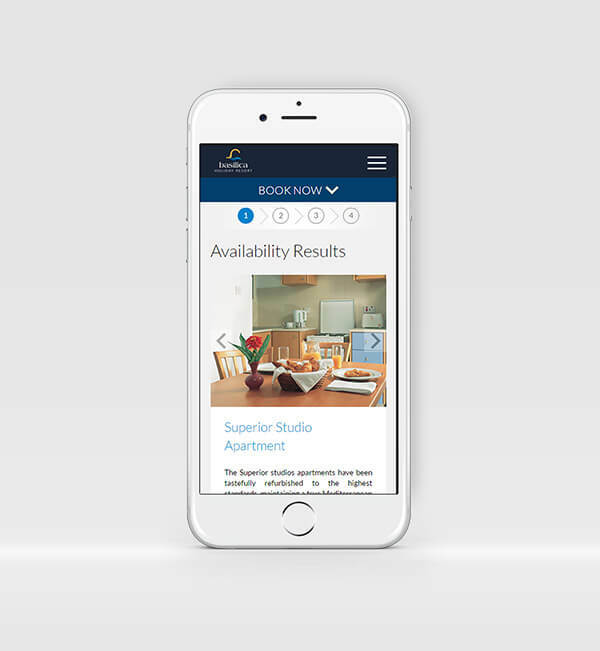 The new site includes an improved cloud reservation system as well as content management system enabling the team to keep the content fresh and compelling with minimal fuss. New UiBScms features such us the full image editor help the team optimize and resize there images quick and easily. 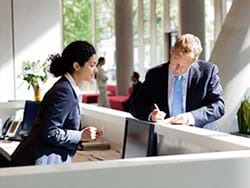 Our updated UiBScrm Customer Relationship Management System helped to drive incremental bookings and potential guests to the website while improving guest retention and recognition.